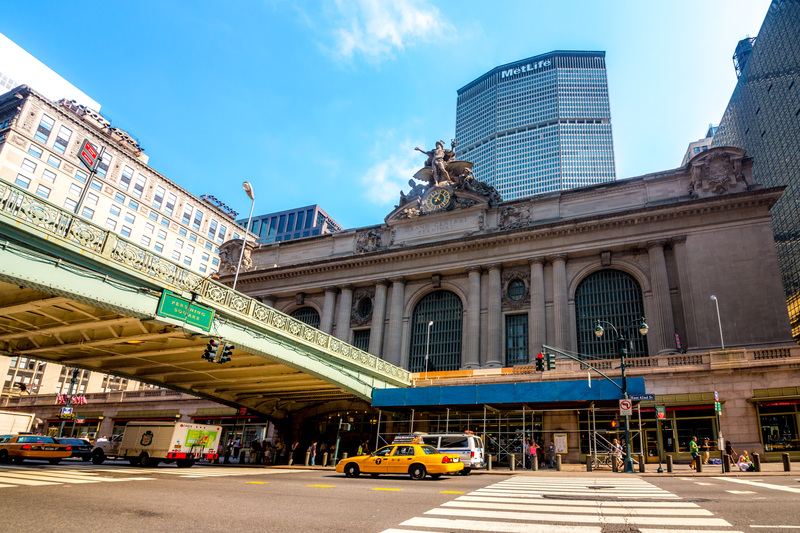 People think Grand Central Terminal is biggest Station! But only 800 thousand people/day. Grand Central Terminal have 44 plathome 67 lines. Tokyo station have 15 plathome 30 lines. Grand Central Terminal is not efficient form the transportation point of view.